An internationally popular leading lady during the '60s and '70s, Marthe Keller started her film career on German television after considerable stage experience. Born on a Swiss horse farm located near Baste, she spent her childhood training for the ballet, but her dance career never took flight thanks to a skiing accident at age 16. Acting became her next passion and she spent three years studying at Munich's Stanislavksy School. Keller gained professional experience working in repertory theater and eventually joined Berlin's prestigious Schiller Theater where she became adept at working with classic plays and appearing on television. She made her debut with a small uncredited supporting role in the British drama Funeral in Berlin (1966). After that, Keller moved to Paris, to work with such directors as Philippe de Broca and Claude Lelouch, both of whom were her lovers; De Broca fathered her son, Alexandre. 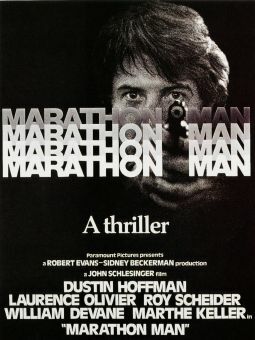 In the mid-'70s, Keller accepted an invitation to Hollywood and appeared opposite Dustin Hoffman and Laurence Olivier in The Marathon Man (1976). 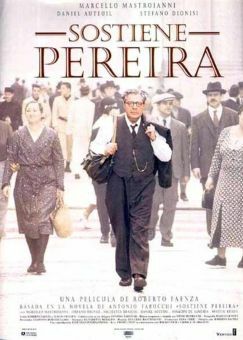 She went on to appear in American films through 1982 and then returned to Europe. Through the '80s, Keller returned to Paris and began playing supporting roles in films and on television.